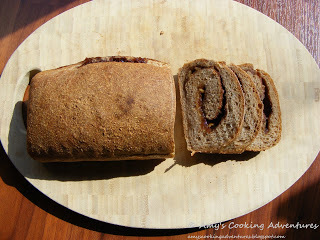 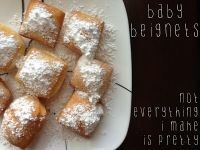 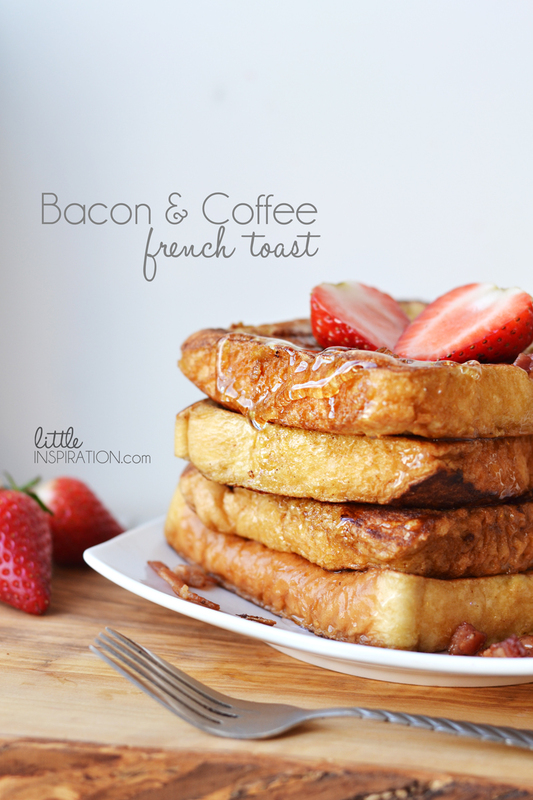 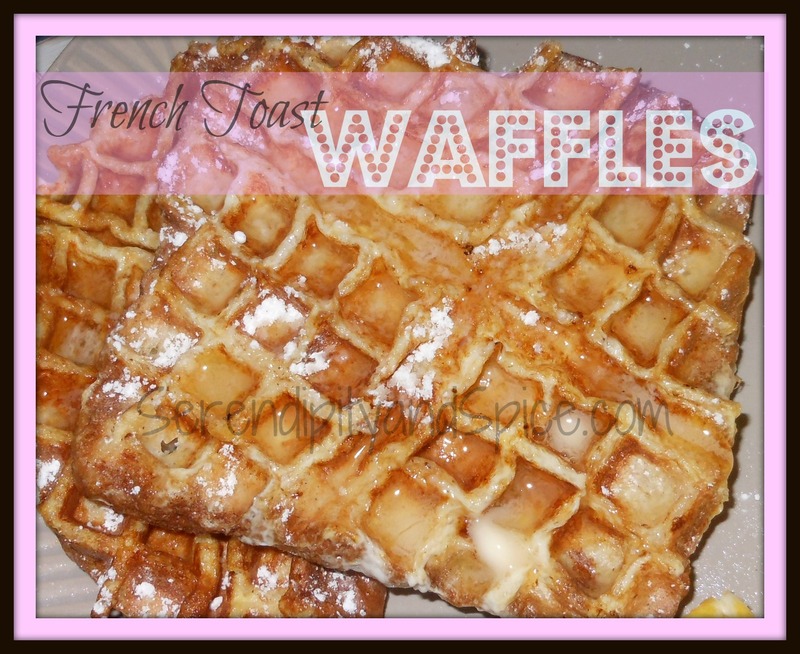 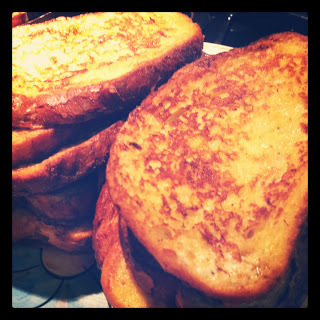 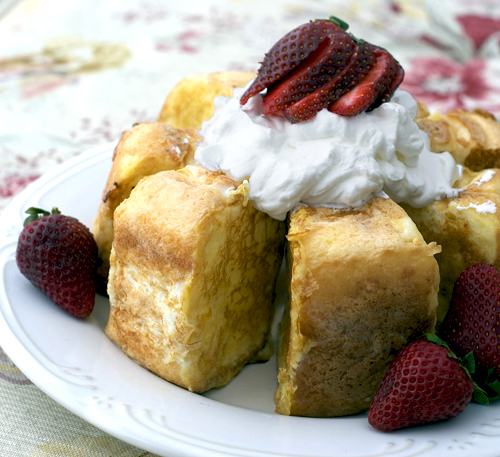 Maribel shares an easy french toast recipe using french bread. 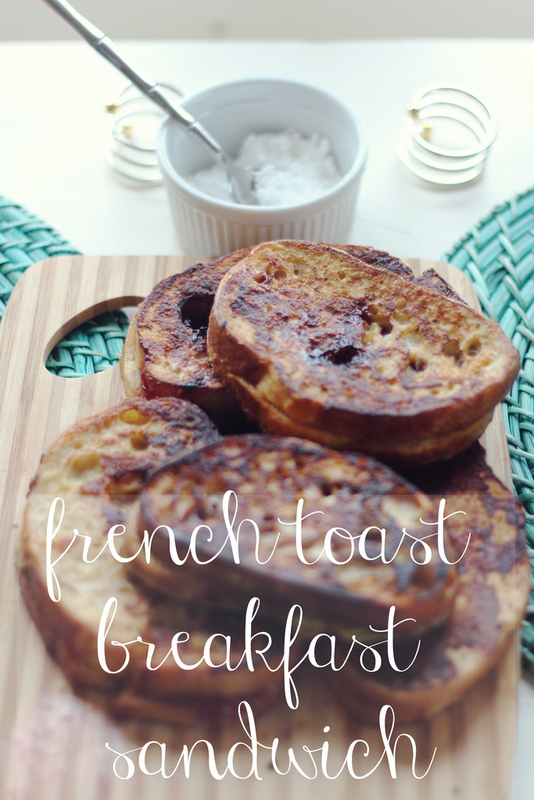 I’ve always made my french toast with regular sliced bread so its not real french toast. 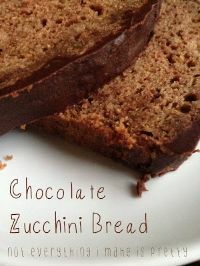 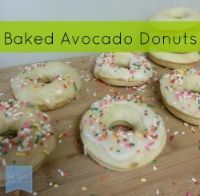 This recipe is simple and looks oh so yummy! 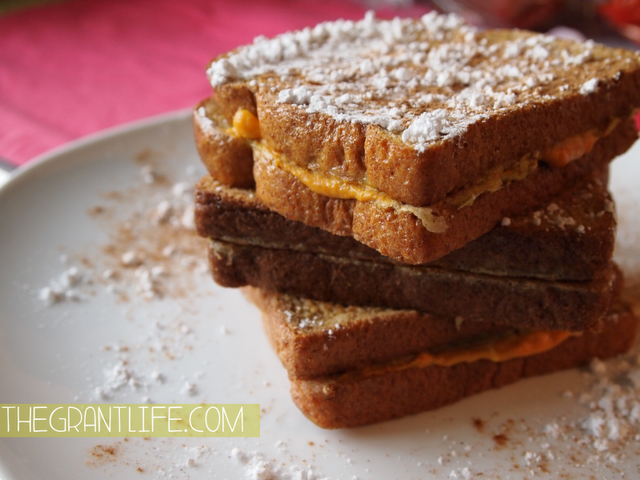 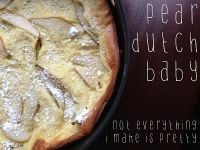 Head over to Maribel’s blog to get the full recipe.